Do you yearn to feel empowered to cook healthy and vital meals that are right for you and your family? In this FREE workshop, Jalene Salus from Mind Body Moms will offer an introductory taste of Integrative Nutrition as she shares sweet and simple ways to nourish your mind, body and heart. Enjoy a little taste of some seasonal Spring bites while we discuss foods to support your unique body – and your children’s bodies – this Spring. Jalene will introduce the theme for the season of Spring and will show you how aligning your own spirit and self care with the rhythm of the season can guide you on your path of Women’s Wellness. She will create a safe and nurturing space so you can connect with other women as you taste this new season of Spring and can more fully welcome its arrival! Jalene is a Certified Holistic Health & Nutrition Counselor as well as a Licensed Marriage & Family Therapist. She is also a mindfulness instructor, parent educator and mother. She is passionate about inspiring others to live healthy, authentic, and dynamic lives that reflect their greatest potential. She helps people make lifestyle choices that transform their families, communities, and the world. Jalene offers holistic nutrition counseling and individual, couple, & family therapy. 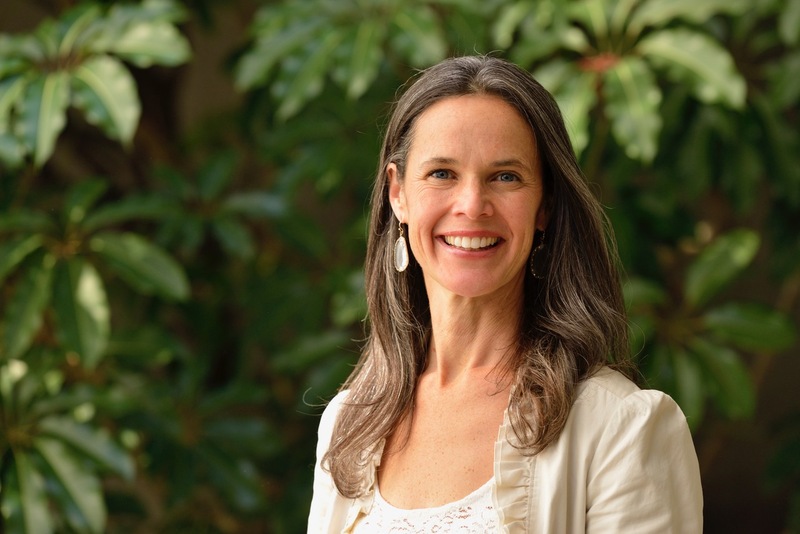 She also leads workshops and retreats on integrative health topics, provides wellness consulting, mindfulness instruction, parenting education and coaching. Above all, you will sense her deep listening with a pure belief in people, and her presence with others in a sacred and honoring manner.